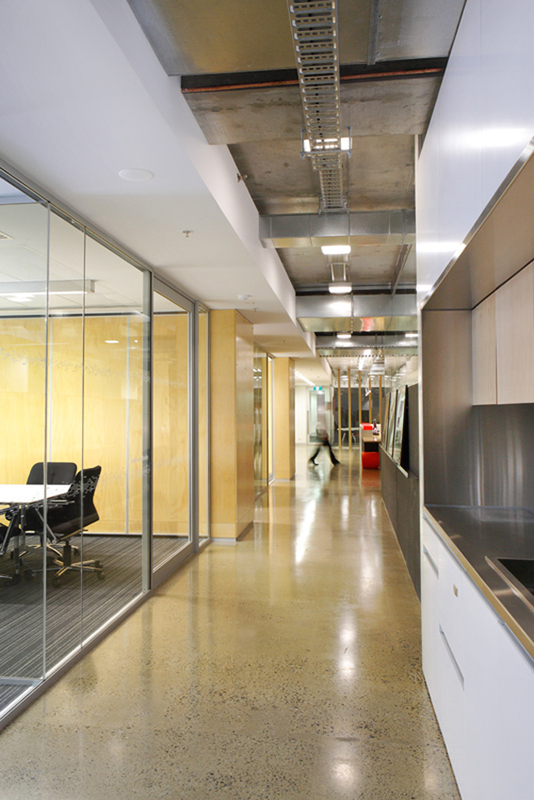 Integrated fitout over 2 levels of the podium at 211 Victoria Square (3,200sqm) for BMAPS. 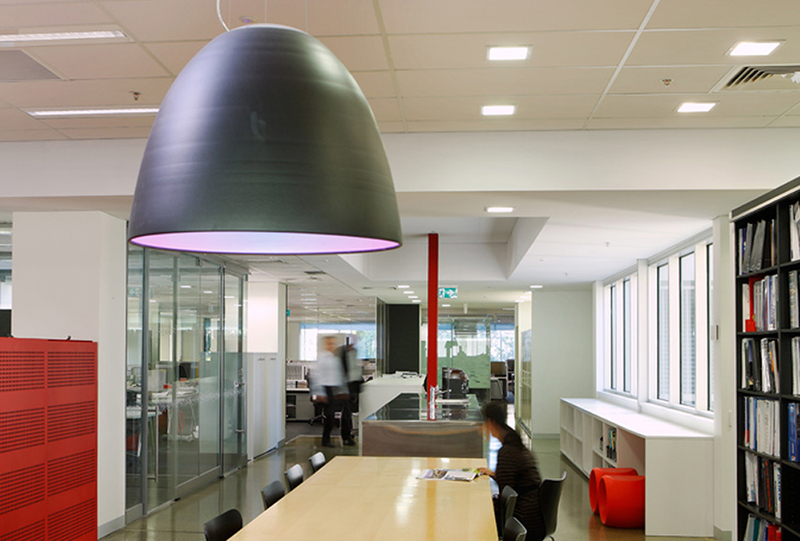 The fitout enabled the co-location of DTEI Building Management over 2 levels with greater inter-connectivity. The final location reflected DTEI’s core activities and involvement in the building management and construction industry through the use of ‘raw’ materials and exposure of the building structure. 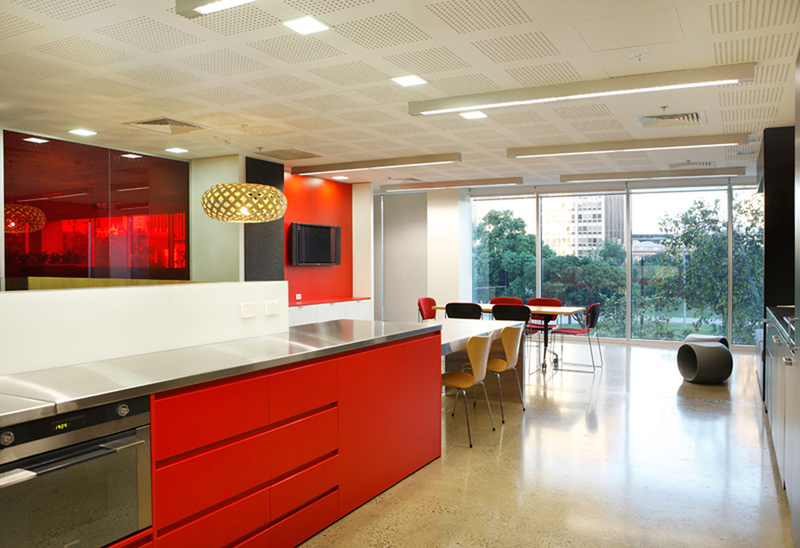 The innovative use of materials and selection of FF&E resulted in a very cost effective project.